Havas Group chief executive Yannick Bolloré sat down with Campaign to give details of the company's new approach merging creative and media. Havas announced last week that it is abolishing Havas Creative Group and Havas Media Group. Creative and media will become business units under one regional P&L, with Chris Hirst heading the UK group. 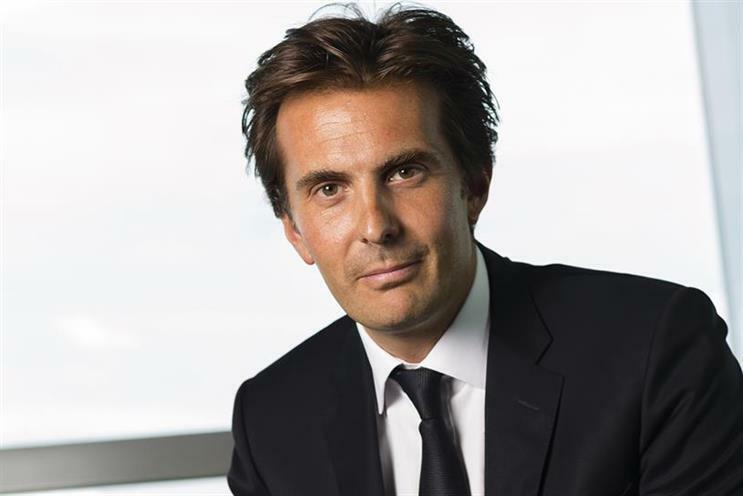 Havas Group chief executive Yannick Bolloré sat down with Campaign to give details of the new approach. Explain the strategy behind this integrated structure? This is a shift to a fully client-centric approach because we’re getting rid of the traditional divisions, the creative group and media group. That completely shifts the paradigm to make sure we are completely client-focused and regionally focused. The idea is to operate from an analytic standpoint and not be P&L-driven. Each time we are not integrated enough, we are not efficient and effective for our clients. But each time we work hand in hand across the different disciplines, we serve our clients very well. The future of our industry is to bring back together every discipline—like it was in the past, in fact. I really believe that working with Havas now will be a great accelerator of simplicity, agility and better creativity for clients. Clients also want to simplify. Will having one group mean you lose the focus needed to be a strong contender in, say, a media pitch? I will still be here in 20 years so I need to make sure I build a solid home. Is it inevitable, given that Bolloré Group owns 59 percent of Havas and 30 percent of the voting rights in Vivendi, that Vivendi will buy Havas? It’s not really a question. Havas needs to be fully focused on what they do. Vivendi has said they want to invest in some companies and one day they could consider doing something with Havas. But we are super-focused on our strategy on our own and if something happens some day—and nothing is being discussed formally—it won’t change anything for the Havas people because the idea is to create an environment where people can be the best at what they do. Are all your people comfortable with the new structure? Of course it’s a sensitive subject because people feel they are diminishing their scope of responsibilities—which is true, by the way—but I don’t see how you can do it otherwise. You have to break some leadership structures. The fact that Havas Media Group and Havas Creative Group will no longer exist is a big shock to people. Of course some people are unhappy—but 99 percent of people are happy. In the end, we need to be the best group for our clients and our talents. In France, we say you can’t make an omelette without breaking eggs. The activation of the announcement could lead to further turmoil, but the good thing for me is that I can’t be fired, so I don’t fear anything. And I really believe what I am doing is right.